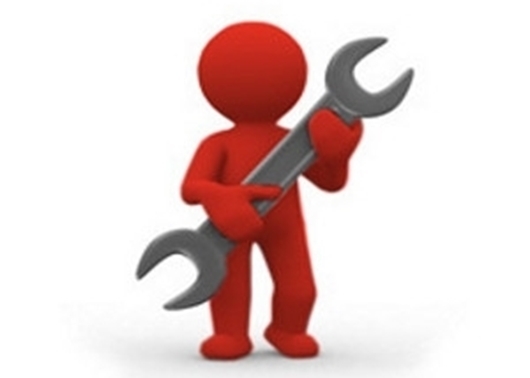 All installations are carried out by our installation division. Please note at no time is the appliance ever included. Callout to inspect or help, restricted to 1 hour after leaving the current location. 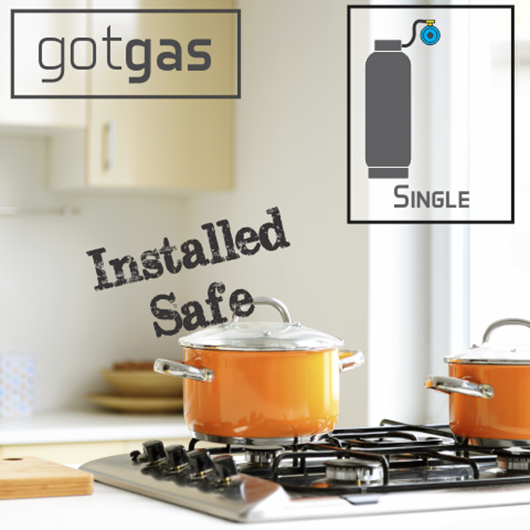 Installation of a single regulator and pigtail with 5m of pipe to an appliance (Not Included) 1 bottle installation (Bottle Not Included) For stove/hob installations it is recommended to use a 19kg gas bottle. 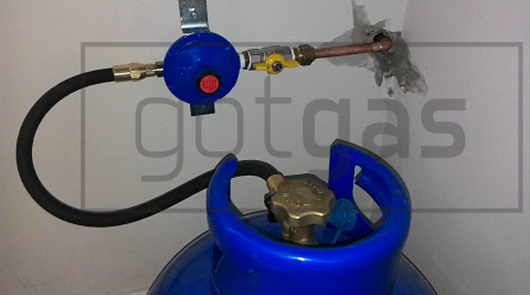 Installation of a Changeover regulator and pigtails with 5m of pipe to an appliance (Not Included) 2 bottle installation (Bottles Not Included) For stove/hob installations it is recommended to use a 19kg gas bottle.